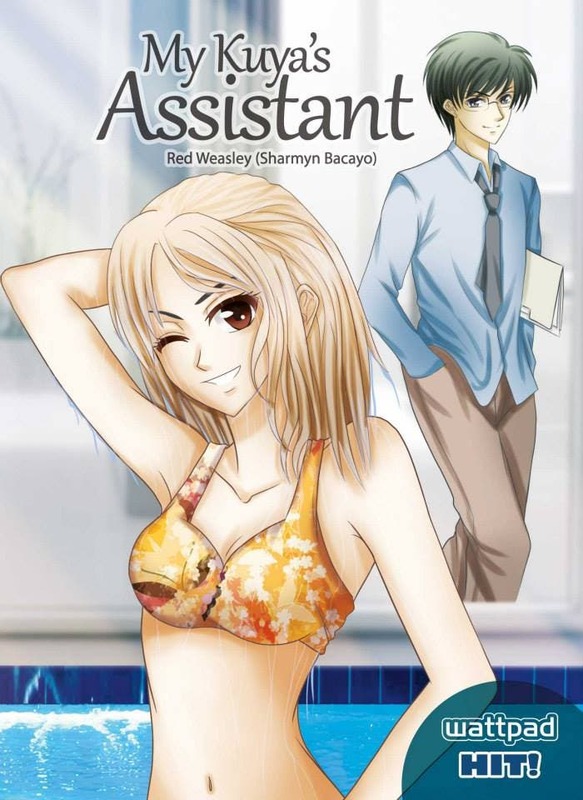 My Kuya’s Assistant – A Wattpad Hit Now Available in Book Form! "My Kuya's Assistant" by Red Weasley, one of the most-read novels on Wattpad, can now be purchased as a book in all branches of National Book Store and Powerbooks! Jennica almost got everything a girl could wish for. Beauty, brains talent and fortune. She’s a happy-go-lucky girl, at imposibleng walang lalaking makapansin sa kanya. Published by Lifebooks, “My Kuya’s Assistant” is now available in all branches of National Bookstore, Powerbooks, Pandayan Bookshops and Precious Pages outlets nationwide. 1 Comment on My Kuya’s Assistant – A Wattpad Hit Now Available in Book Form! Published ito by GMA! Grabe ang GMA book publisher na rin! So WORLDCLASS!